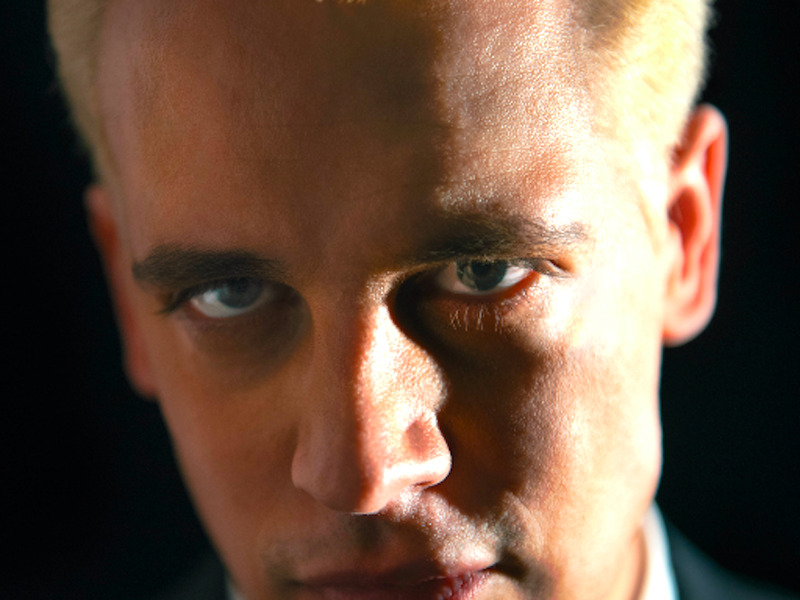 Twitter briefly suspended the account (@nero) of Milo Yiannopolous, the right-wing writer and tech editor of news site Breitbart. For around 30 minutes users trying to visit his profile were met with the message “Error: The account you are trying to view has been suspended.” The account now appears to have been restored. It isn’t clear exactly why he was suspended by Twitter, but tweets on the site from several of his fans suggest that the suspension may have been related to comments he made on a US radio show on Tuesday. In an interview, Yiannopolous said that “mainstream Muslim culture,” not radical Islam, is to blame for Sunday’s terrorist attack at a gay nightclub in Orlando, the Washington Post reports. Sunday’s attack left 49 people dead and many more critically injured. Can someone explain to me why Twitter suspended Milo Yiannopoulos? Was there a specific provocation or is Twitter just being fascist again? Wait, they have banned Milo Yiannopoulos? Ahaha, this place is having a meltdown. Welcome to the beginning of the end. Ridiculous. Milo Yiannopoulos has had his twitter account suspended…yet there are still active ISIS users on here. OK.
Milo’s suspension isn’t the first time he has run foul of Twitter’s rules. In January, he was “unverified” by the site, having his blue tick removed from his profile. The tick is a verification badge, which signifies that Twitter has proven the identity of the person holding the account. It is a valued symbol for people who use Twitter a lot and who are afraid they might be impersonated by bogus Twitter accounts. Twitter’s blue-tick verification means almost nothing, and gives account holders no special privileges of any kind. Its sole value derives from the fact that some people have it and some don’t. And only staff at Twitter have the power to give them out. Business Insider has contacted both Twitter and Yiannopolous for comment on the suspension and will update this story when we hear back.